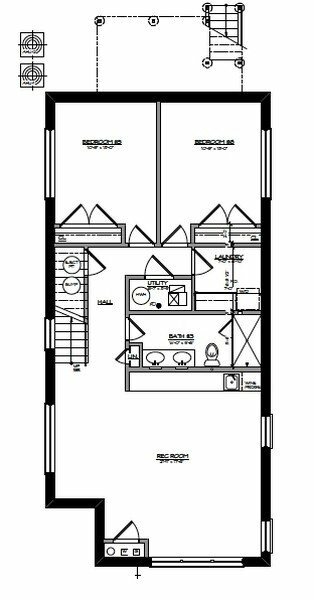 Six bedrooms on a corner lot with a backyard in Waters Elementary School District! 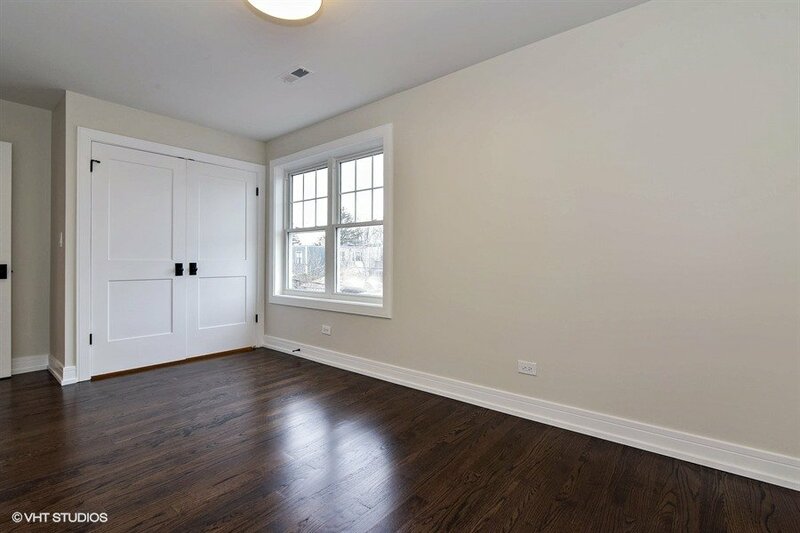 This stunning property was masterfully crafted by expert contractors to allow you to enjoy the charm of a 100 year old home with the peace of mind that comes with buying a total gut rehab! 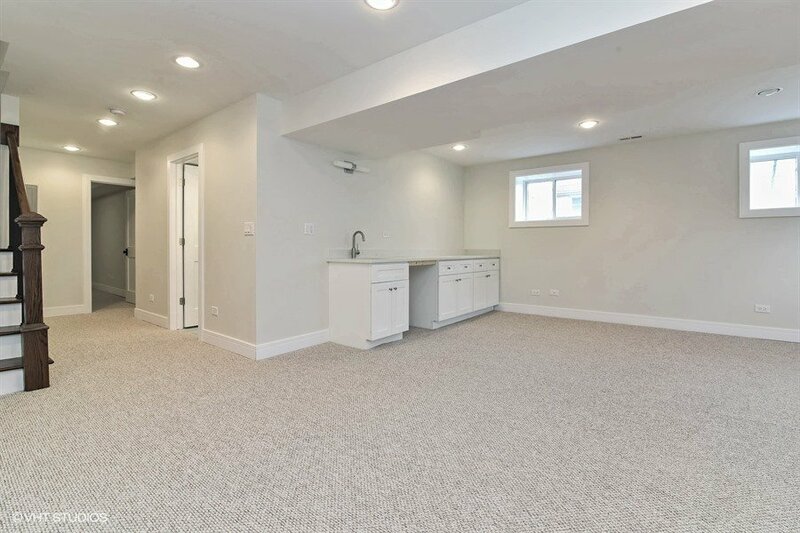 It’s new from top to bottom with new Plumbing, Electrical, Insulation, Flood Control, Floors, Walls, Windows, HVAC, Hardie Board exterior siding and more! 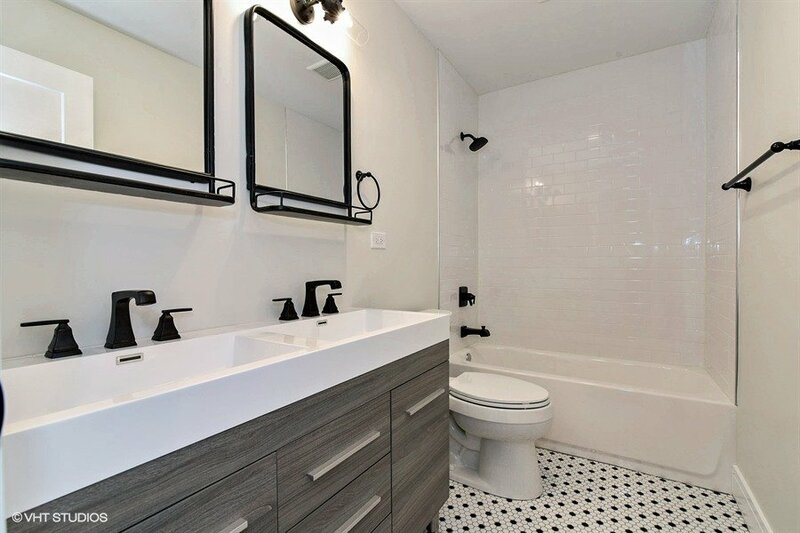 Thoughtful design details throughout: crown molding, solid core doors, wainscoting, patterned porcelain flooring, designer lighting and hardware. Stainless Bosch appliances work beautifully in the bright white and grey shaker style kitchen featuring Sabbia Calacatta quartz countertops and a large walk-in pantry. 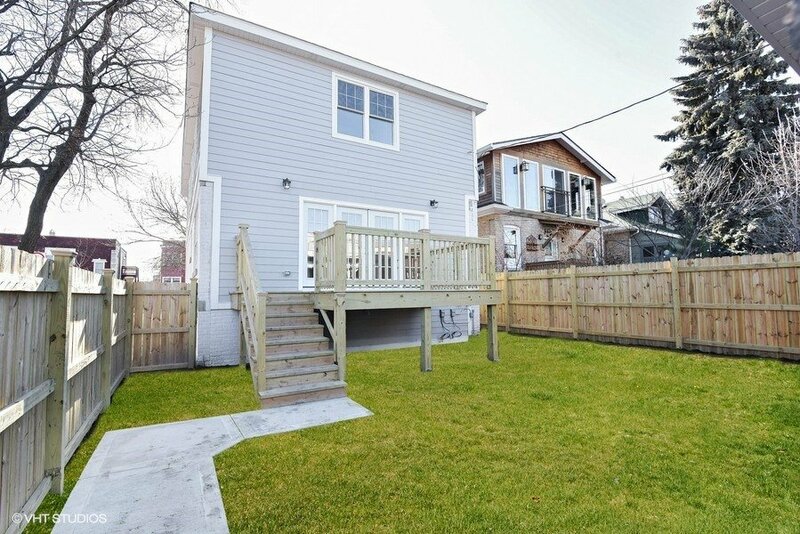 Entertaining flows easily outdoors to the back deck and backyard through French doors. 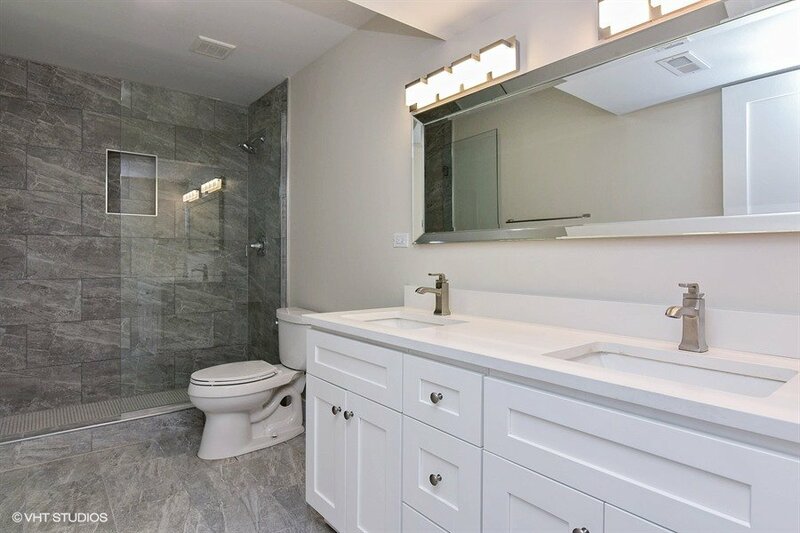 Stunning master suite exudes sunlight with his/hers closets, convenient in-room laundry access and ensuite bath featuring both stand alone shower and soaking tub with marble details. 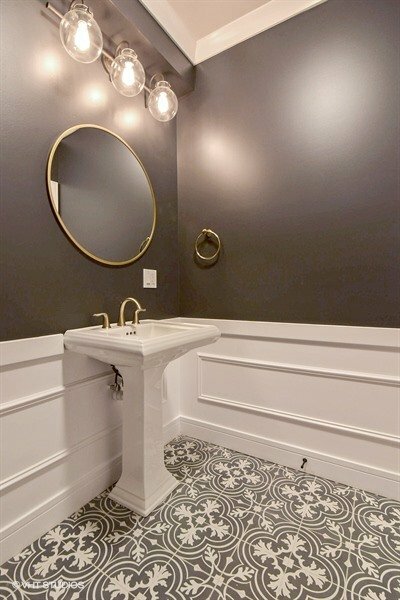 The second bathroom is stylish & functional with a dual vanity and timeless vintage tile. 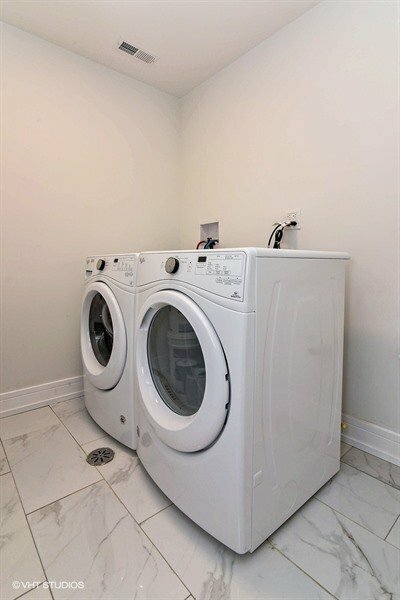 The basement features a huge recreation room with wet bar, large second laundry room, full bathroom and two more sunny bedrooms. 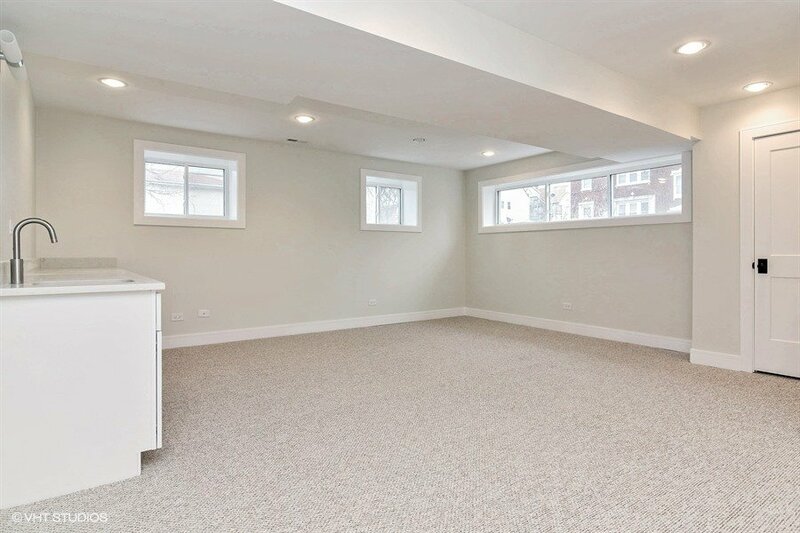 Don’t miss the charming restored brick two car garage. 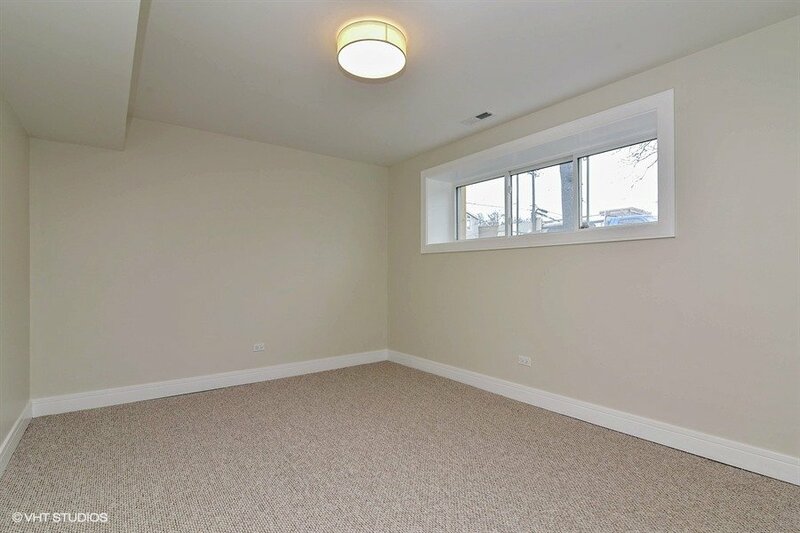 Corner lot with tons of natural light. 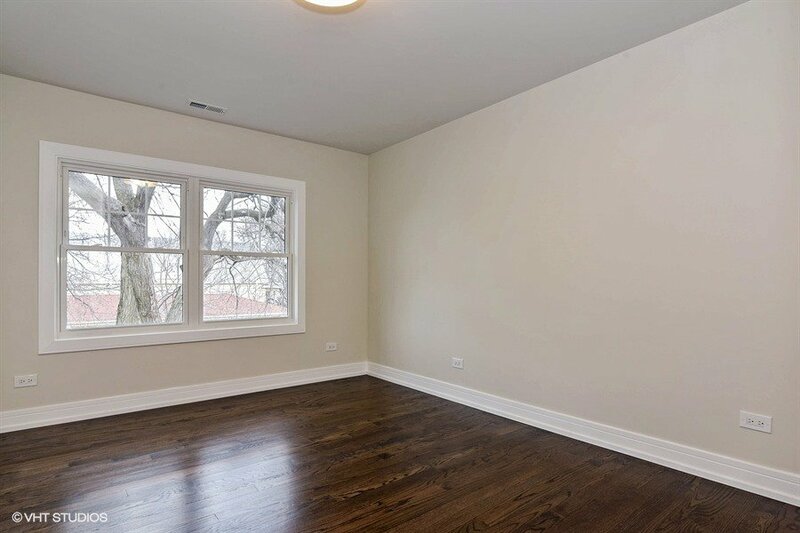 Located along the North Branch Riverwalk, near North Center, Lincoln Square, Ravenswood Manor and the Brown line. Waters Elementary School District!  For more details or to walk through this stunning home, contact Olivia Carlson at olivia@oliviaschicago.com and Paul Siebert at psiebert@atproperties.com today! 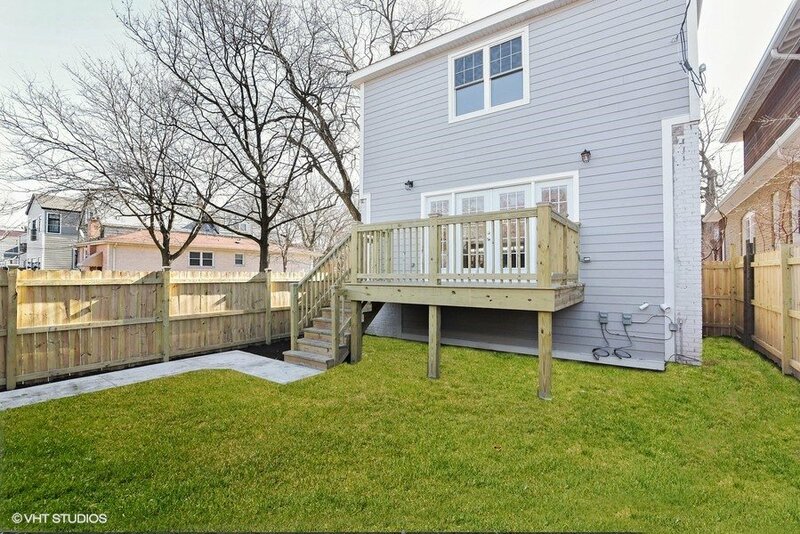 Large corner lot allows sunshine to stream throughout + perfect deck and backyard for entertaining! Garage Original 2 car brick garage w/ new concrete slab, new gable roof, facia, paint, side door, window and tuckpointing. 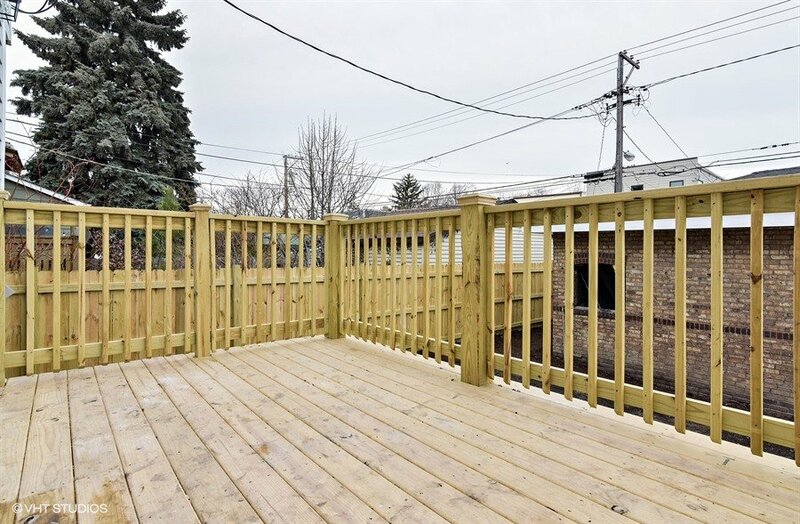 Can support a rooftop deck at cost as an upgrade. Fireplace 1 Gas Fireplace with Gas Log and a 2nd gas line will be installed for a 2nd fireplace if the buyer prefers to add this on as an upgrade. This includes a 5 year warranty on burner, lifetime warranty on fireplace from Green Forest. Celebrating community with gatherings like the Equinox Gathering with games, food, music and fun! Riverbank Neighbors and their community efforts make this the “best kept secret” neighborhood on the North Side. It is a beautiful, established, and secure community of people who love and are invested in where they live. More information is found at riverbankneighbors.org. 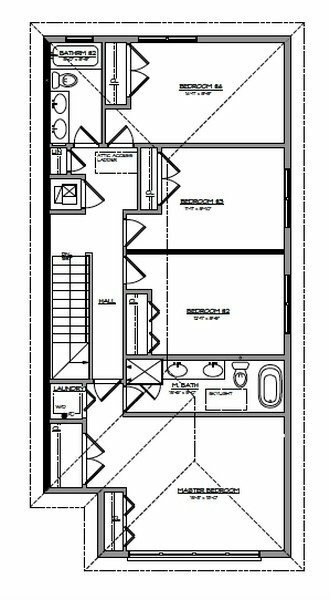 2500 West Berteau Avenue has a Walk Score of 80 out of 100. This location is Very Walkable so most errands can be accomplished on foot. 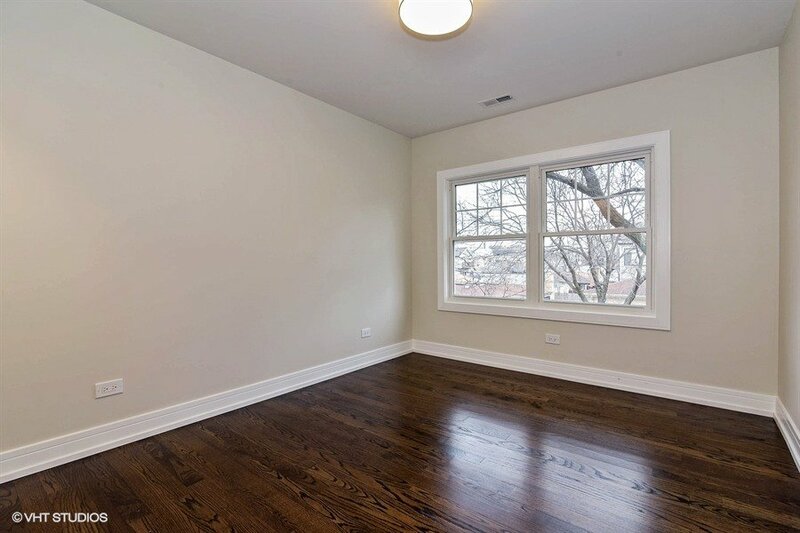 2500 West Berteau Avenue is a 13 minute walk from the Brown Line at the Rockwell stop. This location is in the North Center neighborhood in Chicago. Nearby parks include North Branch Riverwalk (see more below) and Horner Park. Amundsen High School, situated within the beautiful 40-acre Winnemac Park campus, provides every student with a rigorous, authentic, and culturally diverse high school experience. In addition to our International Baccalaureate (IB) Programme, we offer Advanced Placement (AP), Career and Technical Education (CTE), Advancement Via Individual Determination (AVID), honors courses, and award-winning arts programs. Students also have access to a wide variety of extracurricular clubs and activities, including 25 varsity interscholastic sports.